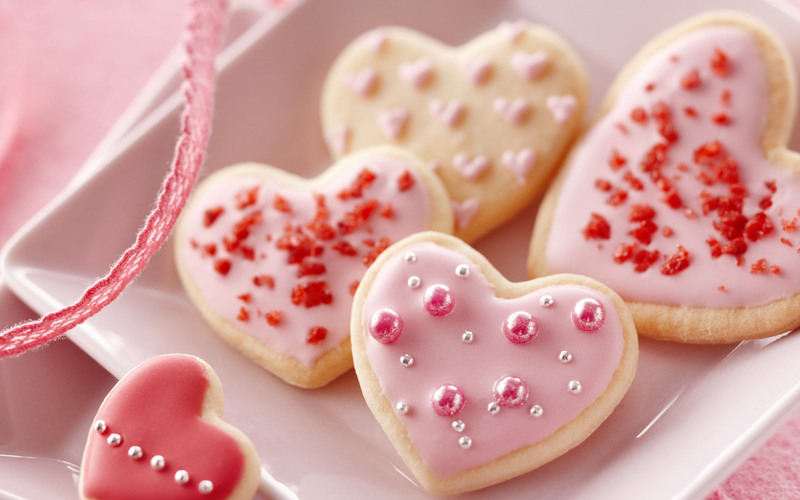 hart-, hart koekjes, cookies. . HD Wallpaper and background images in the Love club tagged: love cute ♥ heart. cookies. This Love photo might contain koekje, cupcake, tutti frutti, and bonbon.